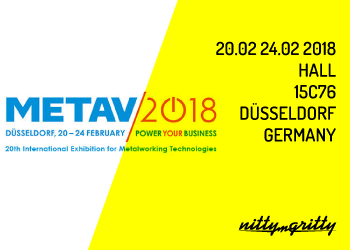 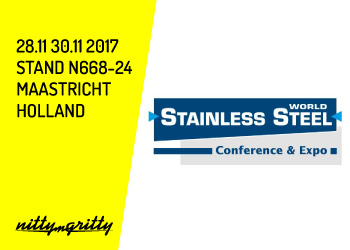 STAINLESS STEEL WORLD from 28.11.2017 to 30.11.2017. 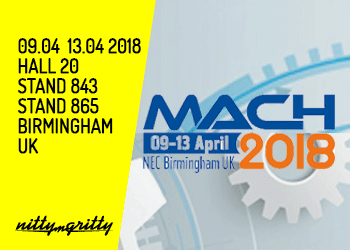 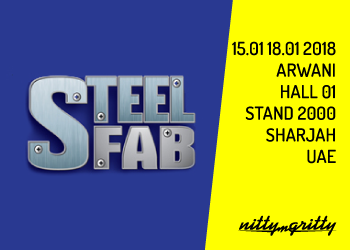 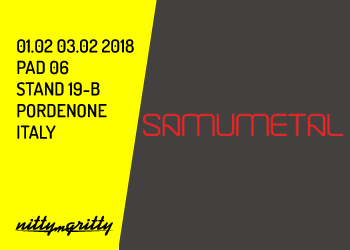 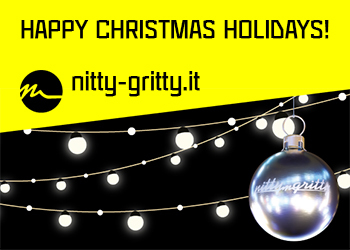 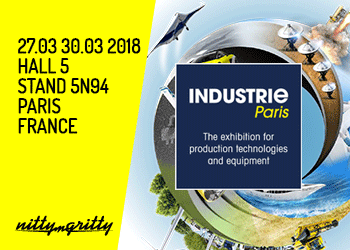 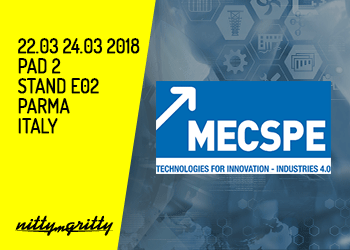 You find us at Stand N668-24, MEEC Maastricht – NL. 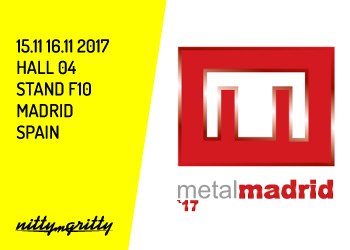 METAL MADRID from 15.11.2017 to 16.11.2017. 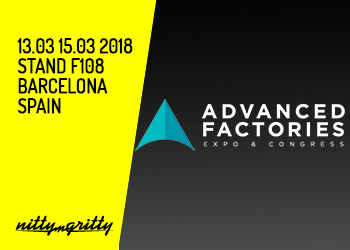 You find us at Hall 04 – Stand F10, Feria de Madrid .